In New York City, where apartments are notoriously small and prices dizzyingly high, a buyer’s rebate is (for now) a surprisingly little known way to save thousands of dollars when shelling out a small fortune for your very own corner of the city. Recently legalized in New York in late 2014, buyer's rebates were meant to reduce transaction costs for buyers and boost competition among New York real estate brokers. “The concept of a buyer’s rebate is fairly simple," explains Chase Marsh, co-founder Prevu, a NYC real estate brokerage that gives substantial rebates to buyers and sellers. "A typical sales commission in NYC is five to six percent of the sale price and is paid by the seller. If a buyer is working with their own broker, the commission is split between the buyer's and seller's brokers, with each netting about 2.5 to 3 percent of the purchase price. If the buyer's agent agrees to give a portion of their commission directly to the buyer, that's a buyer's rebate." 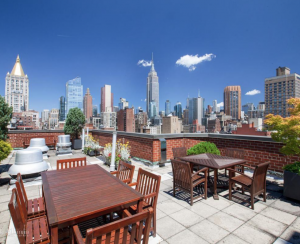 In the New York City market, rebates typically range from between half a percent and 1 percent of the purchase price. 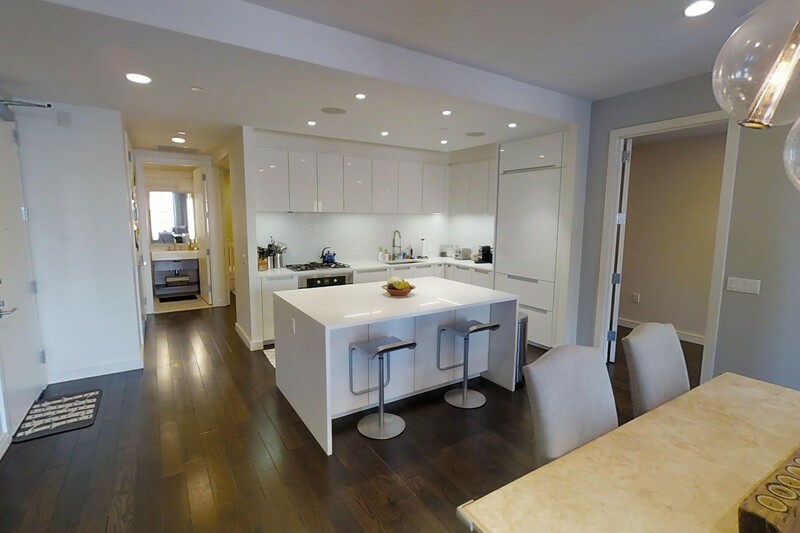 At Prevu, "We offer the biggest rebate in New York City. We rebate two-thirds of the buyer's broker's commission, up to 2% of the purchase price," says Marsh. 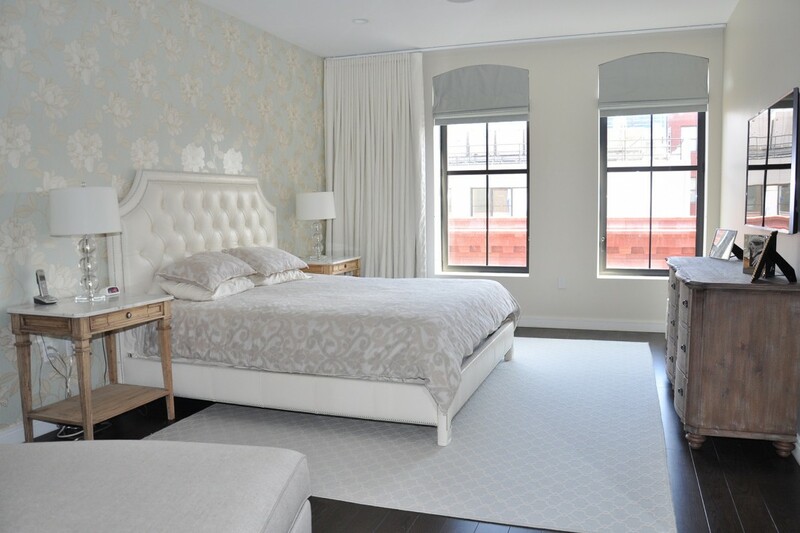 "So on a $1 million condo with a 6% commission split between the buyer and seller's brokers, that works out to a 2% rebate of the sales price, or $20,000.” Rebates are paid after closing, and while they are not generally taxable as income, it is recommended to seek the advice of your tax accountant on your individual situation. What's the difference between asking for a buyer's rebate and negotiating the broker's commission? Essentially, negotiated commissions are paid by the seller, and a buyer’s rebate comes from the buyer’s broker. When a broker is negotiating a commission, they’re doing so with the seller. 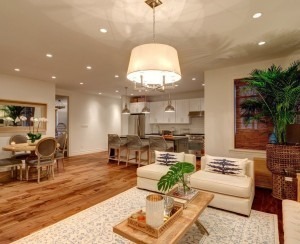 The seller typically pays 6 percent of the purchase price. 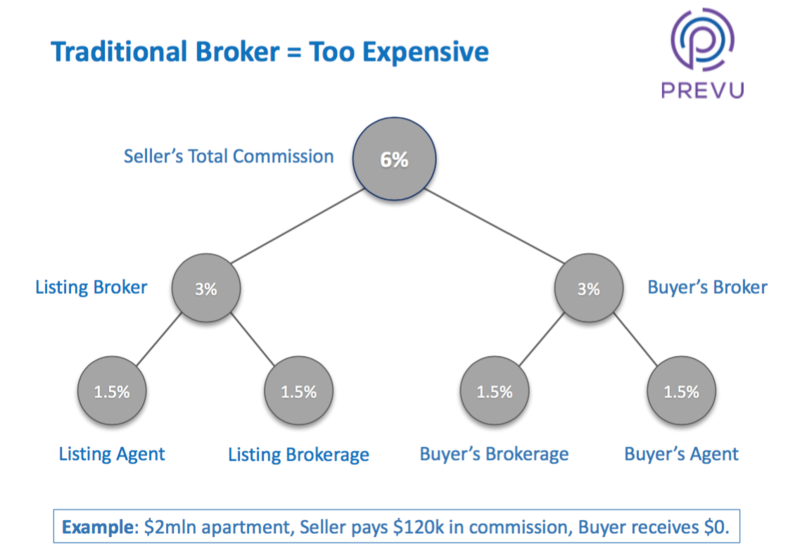 If there’s a buyer’s broker, 3 percent (half) of that commission goes to the seller’s broker, and 3 percent (the other half) to the buyer’s broker. A seller may negotiate the commission, and if that agent wants the sale badly enough, they might say yes. Newer agents may be more amenable to reducing their commissions. Sellers may also have a better shot if their property is pricey, in the seven figures, or they're a repeat client. 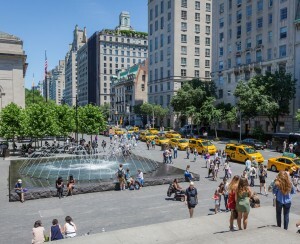 Typically, in New York City, commissions are not negotiated below 5 percent. If you're a buyer using a broker to represent you, you can ask for some of the commission the broker is making from the seller (i.e., a rebate on your broker's share commission). “Even though you may get a small concession, you're unlikely to receive a significant rebate from a brokerage operating on a traditional business model, especially from one of the larger brokerages,” says Prevu co-founder Thomas Kutzman. "We founded Prevu because despite efficiencies from increased technology and transparency--which reduce the scope and difficulty of work traditionally performed by brokers--there has been no real decrease in commission rates and no expedition of the process. We believe fees should be lower and technology should enable both sellers and buyers to benefit financially. Prevu passes along to consumers the productivity and efficiency gains that modern technology grants our agents." How does the Prevu buyer's rebate work? 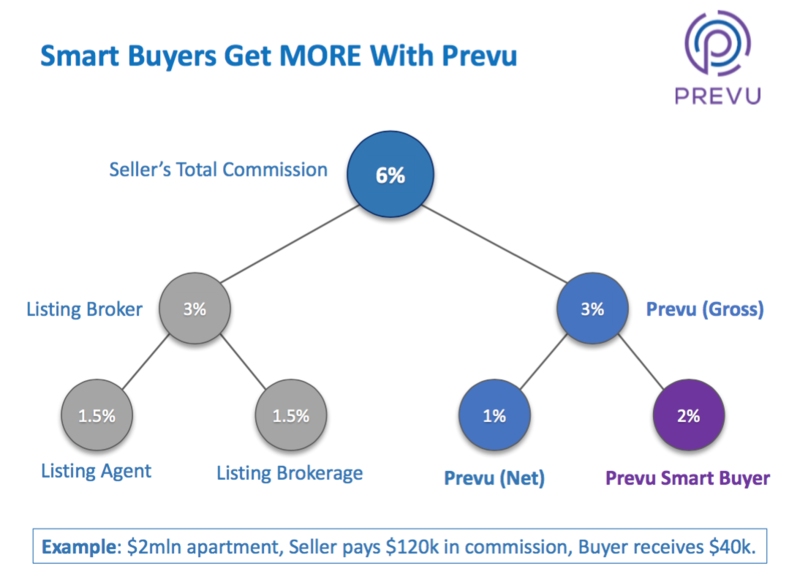 As a participant in Prevu’s “Smart Buyer Rebate”, you’ll pocket two-thirds of the commission paid to your Prevu agent after closing. 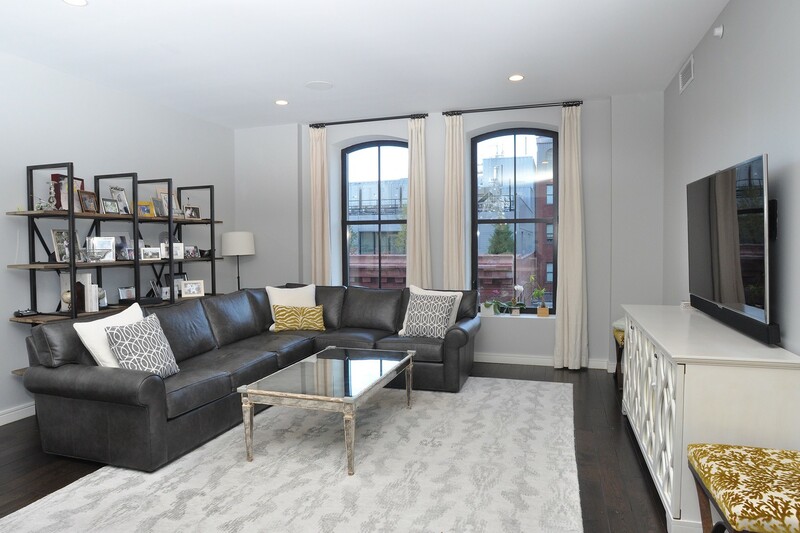 Meanwhile, your agent handles pretty much everything a traditional agent does, including scheduling viewings, determining comps, preparing the offer, negotiating with the seller, and assembling the board package you’ll need to prove your worth (literally and figuratively) to a co-op or condo board. "Prevu does nearly everything a more traditional brokerage does for buyers and sellers - just without all the bells and whistles of fancy offices," says Kutzman.